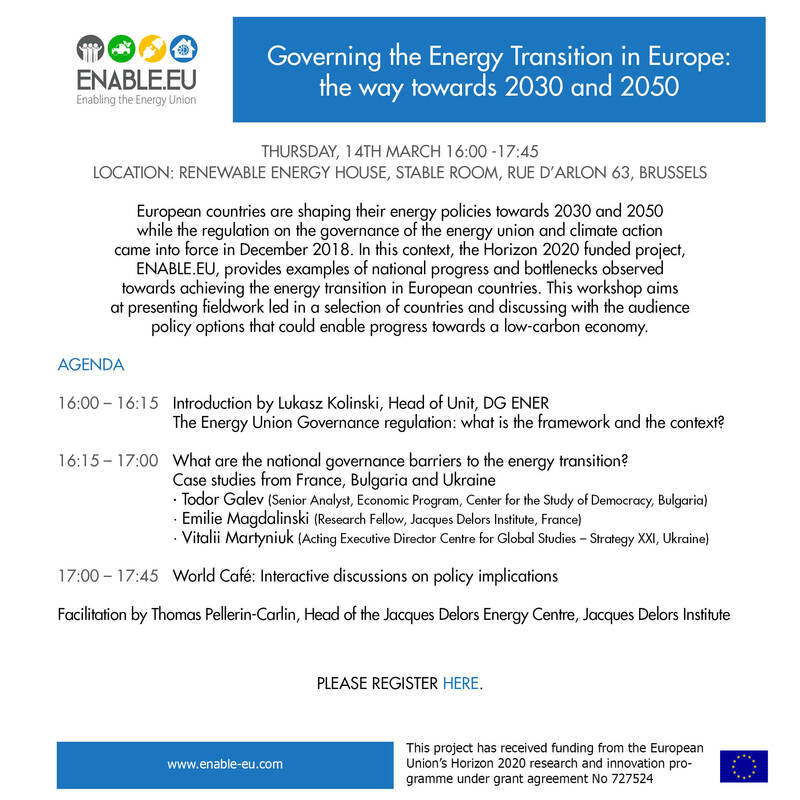 Paris, 4 December 2018 - Ecological transition and the European Union: what are the levers for the emergency? Paris, 4 December 2018 – Ecological transition and the European Union: what are the levers for the emergency? 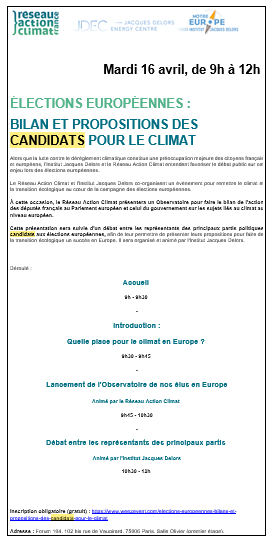 If the problem of global warming has been raised for several years, recent warnings of the urgency of the situation lie in the question of political action in this area, particularly at the European Union level. From 3 December 2018, the countries of the world will gather on the occasion of the COP24 and in 6 months, the European citizens will vote on the European policy of tomorrow. In this context, what role can the EU play both internationally and at the level of its Member States and regions?